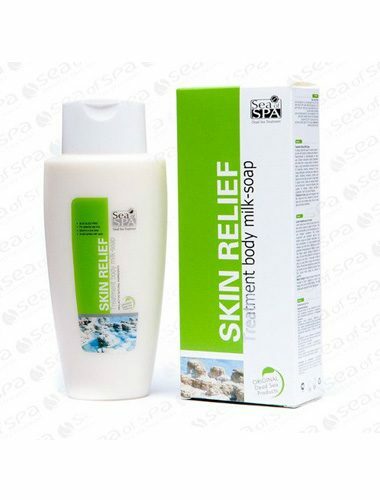 Prevent further recurring issues of itchy and irritable skin due to psoriasis by utilizing the Psoriasis Body Milk Soap from Sea of Spa. 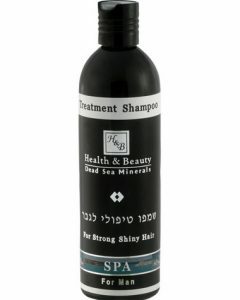 We all know that the Dead Sea is the found at the lowest point of the Earth and it also has a lot of minerals and other nutrients that provide major therapeutic benefits that people from all over the world, aim to experience. 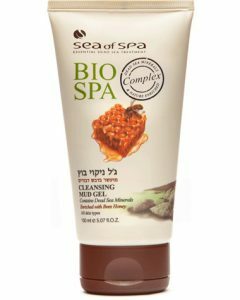 All of those who visit the Dead Sea focus on experiencing the natural benefits that it provides the body and this has turned the area into one of the major attractions for people who suffer from psoriasis as well as other skin conditions. 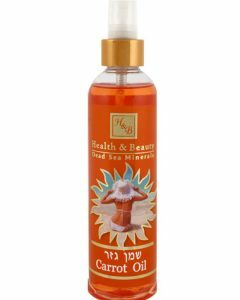 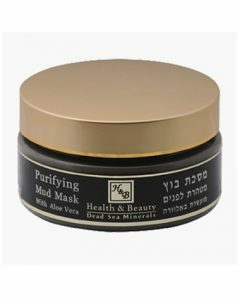 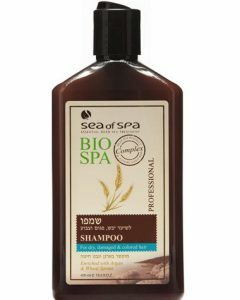 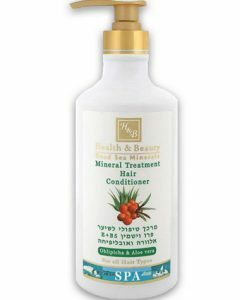 The minerals from the Dead Sea are enriched with a special mix of essential elements that are all known for relieving or even curing various ailments and specifically, skin conditions that quite a lot of people suffer from. 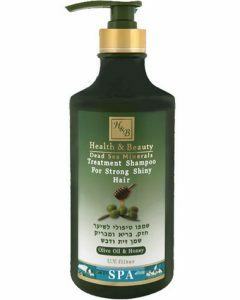 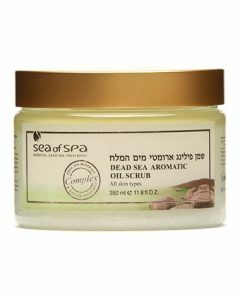 However, not everyone can actually have the luxury to visit the Dead Sea, so one of the best ways to experience its waters highly remarkable benefits is by taking advantage of all-natural products such as the Psoriasis Body Milk Soap that is filled with all the essential minerals of the Dead Sea, as well as other unique nutrients, therapeutic herbs, and also organic oil that are all known to contribute to better skin appearance and vitality. 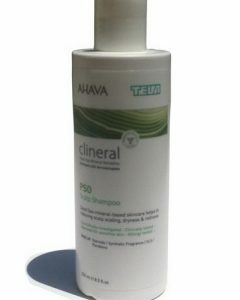 There is no special thing to do to be able to use the product, just clean the irritable area with the Psoriasis Body Milk Soap then rinse it off thoroughly then use regularly to see outstanding effects. 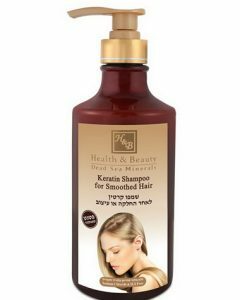 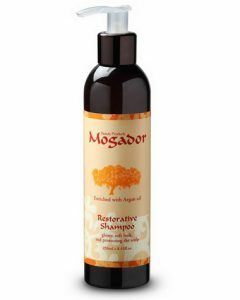 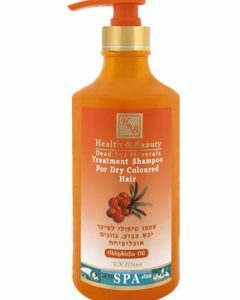 After some time, you will notice that the soap has provided you with excellent relief from psoriasis. 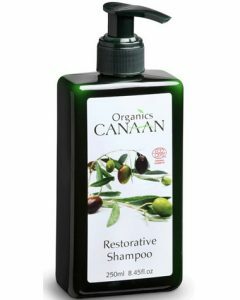 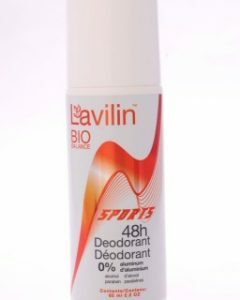 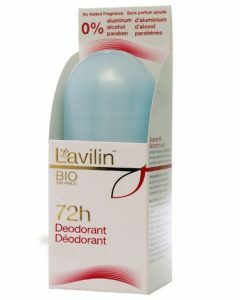 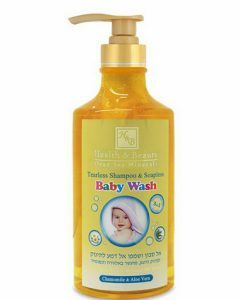 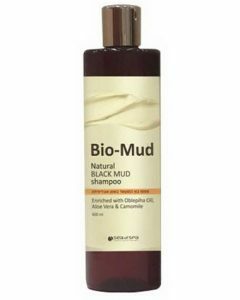 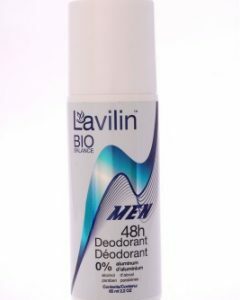 The soap is also suitable for all areas and it is also recommended for everyday use.